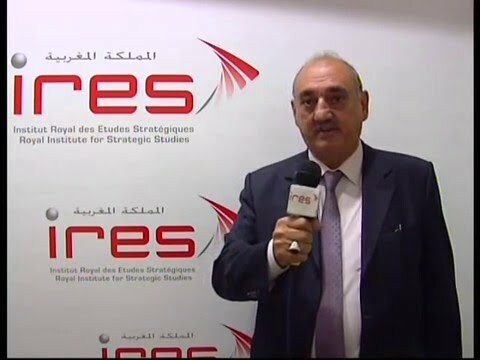 His Excellency Sheikh Khaled BEN KHALIFA AL KHALIFA, Executive Director of the Centre ISA-Bahrain, facilitated, December 21, 2015 at IRES’ headquarters, a conference-debate on the theme: "The joint Arab security action : reality and prospects ". 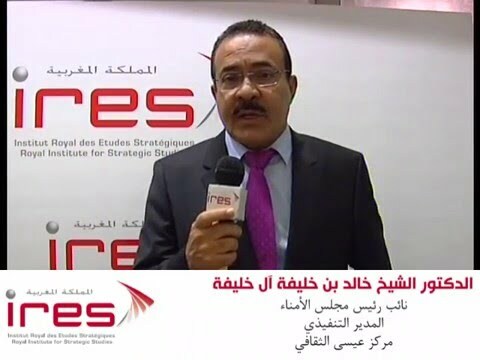 This conference, attended by Moroccan experts and those within some Arab countries, focused on the constraints that hamper the effectiveness of the common defense treaty, established under the guidance of the Arab League, the new security threats in the MENA region, in general, and in the Gulf countries, in particular, as well as the military coalitions set up recently to address these threats. Other aspects were discussed, including the urgency to implement a multidimensional approach to security and defense, the opportunity to enhance Arab countries convergence in terms of prioritization of security issues and challenges and the need for more focused approaches on strengthening capacities of anticipation of risks induced by the rise of terrorism and organized crime.